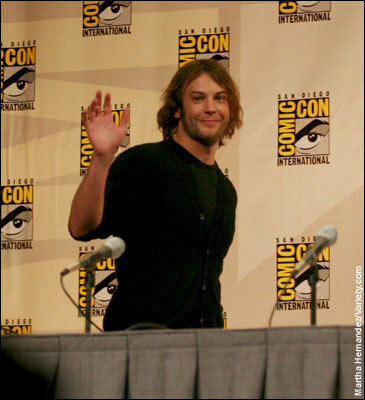 Comic-Con 2008 - Angus Sutherland. Comic-Con 2008 - Autumn Reeser. Wallpaper and background images in the The 迷失 Boys Movie club tagged: lost boys 2 the tribe image picture angus sutherland shane comic-con july 24 2008.